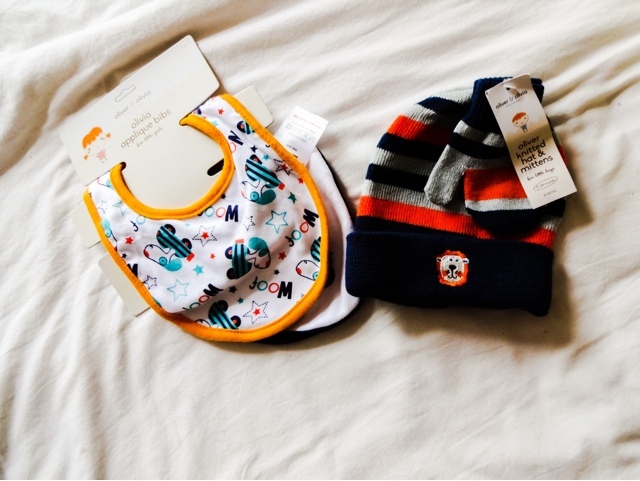 It occured to me the other day that I haven't posted a baby haul for ages, despite the fact we've been buying clothes and toys left, right and centre for the little man. In fact, he's now got so much stuff waiting that I've had to tell people not to buy him anything 0-3 months in size, as I genuinely don't think he'll be able to wear it all! We've been lucky enough to have lots of nearly new stuff that belonged to our nephew Jude, and fortunately enough my sister-in-law's taste is pretty similar to ours. But of course, we've also been getting excited and buying him stuff, as well as other people giving us presents. He's done extremely well and he hasn't even arrived yet! 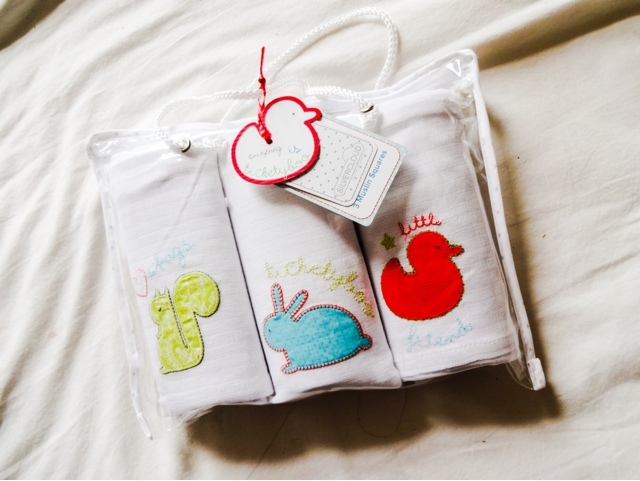 Muslins are a constant companion with a baby as I understand it, and we found these really cute ones embroided with colourful animals in the sale at Babies R Us. I liked that they had something a bit different to all the other plain white squares we have. A comforter, breastfeeding shield, and spill wiper all in one. Silvercloud are based in Norfolk and they have some lovely bedding and nursery accessories, I'll definitely be looking at more of their stuff to kit out the little boy's nursery. We've decided to use baby sleeping bags rather than traditional bedding with the baby, after reading up on the benefits - it also seems more convenient than having blankets that they constantly throw off. Anything that can make sleeping easier for him has to be good! We already have a few of the 'GroBags', which are for slightly older babies, so when I spotted this, which is the version for newborns, I had to give it a go. It's a wrap that fits around baby with no awkward velcro or ties, and its supposed to keep them warm and secure, recreating the feeling of being in mum's tummy. You can get lots of lovely patterns - this one is 'Up and Away' and has little hot air balloons all over. 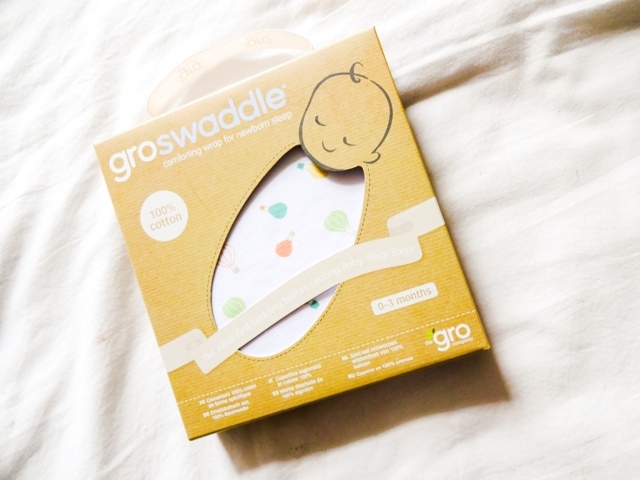 GroSwaddle and GroBag are available to buy here. 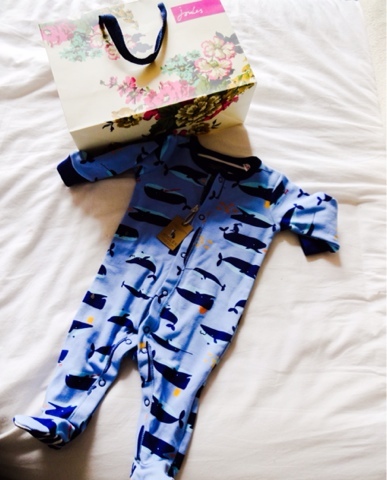 One of the cutest baby grows in his collection has to be this adorable whale-print one from Baby Joules. Joules clothing is so well made, and Daddy already has a sizeable collection of their jumpers, so it seemed only right that the little one had some too. I like some of their ladies clothing but a lot of it can be a bit 'cute' and brightly coloured for my personal taste, but I really do like the kids clothing range. This baby grow was actually brought back as a present from Norfolk from Auntie Ella, and its definitely one of my favourite items in his wardrobe. Another range I'm loving for their cute and colourful designs is Oliver and Olivia. The designs are really sweet and the quality is amazing, especially when you realise that everything in the range costs just £1! Isn't that insane? The baby has a few high-end items but I do love a bargain, especially where things like this are concerned that will be grown out of, and I was so amazed to find these. They really seem well made and robust, and everything is 100% cotton, so although the prices may be rock bottom, they are actually decent quality. The little stripy hat and mittens with the lion motif will be perfect for cold weather. I honestly can't believe how nice the range is for the prices. I'm quite fussy about stuff like this as well! Another item where I fell in love with the cheeky design! 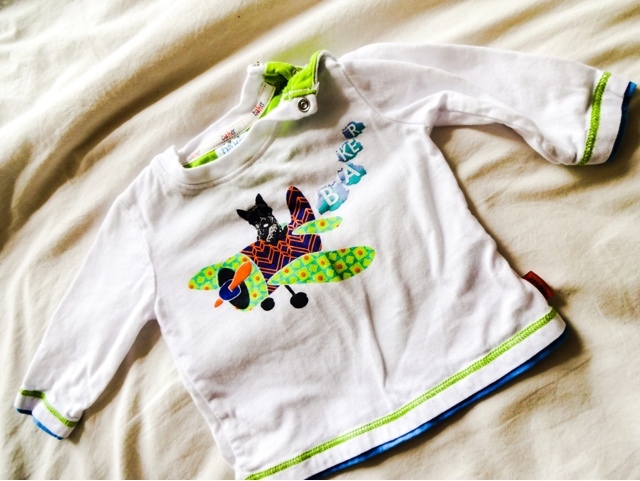 We picked up this flying scotty dog design sweater from Ted Baker's Kids range. Its so colourful with the bright green lining and multi coloured plane. Most of the pieces we've bought feature animals and I can't work out if that's just because kids clothing has a lot of animals full stop, or we're just obsessed. Whenever there's something with a cute animal motif we seem to be reaching for our wallets! Yet another animal themed piece, I know I know...but these really are my favourites! 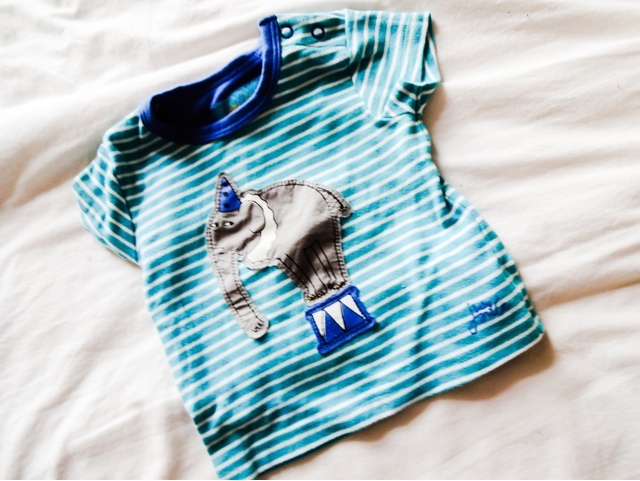 This cute little t-shirt was another buy from Baby Joules. 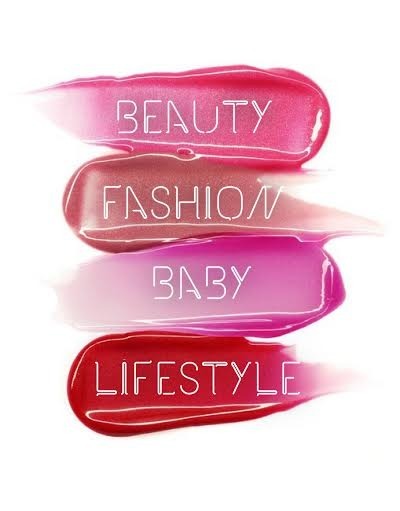 We loved the colour and the cheeky graphic. All these little tops are so sweet, they're hard to resist. The fabric is also super-soft, so I know our little one will be nice and comfortable wearing this. Baby Joules clothes wash really nicely and all seem to be really hardwearing from what we've seen with our niece and nephew. 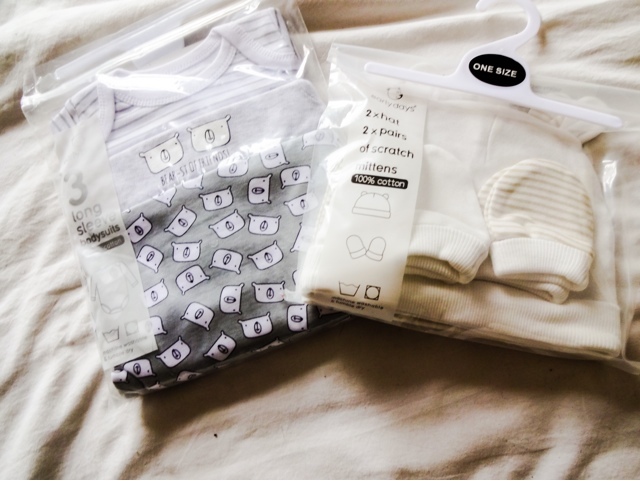 I've made a couple of trips to Primark as well just to stock up on basic vests and essentials that don't cost a fortune, and some of the stuff is so lovely, I had to share it! I love this three-pack of long sleeved body suits with the bear designs - they're just so darn cute. I love the bear graphic, and they had muslins with this design on as well, so I might pick up a pack. Also, I got these neutral coloured mitts and hats set to keep him cosy. I honestly don't think there's much difference between this and the more expensive items he has, but I suppose the proof will be in how they wash and wear. 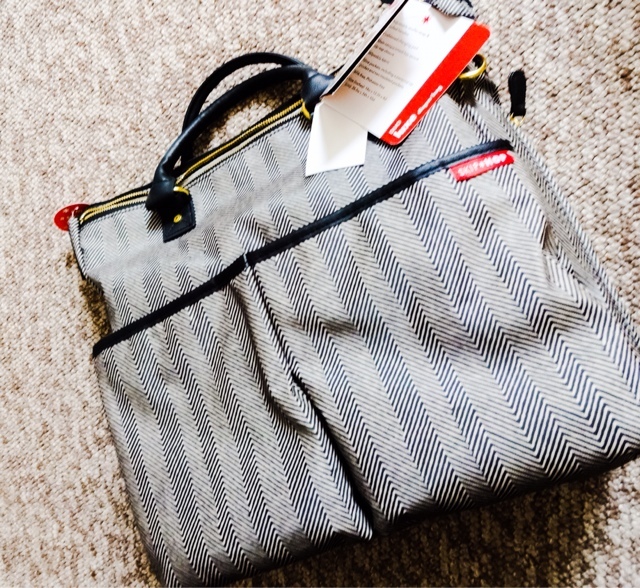 I took my choice of changing bag very seriously and read a tonne of reviews before choosing this one, which my mother in law kindly bought for us. At the end of the day, its something I'll be carrying around on a daily basis for at least two years, so it had to be something that would stand the test of time. This bag was deceptively roomy, but it also has a tote bag style that I really preferred to the record bag ones. There's smart black leather piping and gold hardware that made it feel much more fashionable than a lot of changing bags I looked at. There are lots of different pockets to help everything stay organised, which I really appreciated as well. Its so smart, I'd be happy to carry it around as a normal handbag - I think its likely that I'll just have a 'mummy pocket' for my stuff in this rather than carrying around a separate bag for myself. SkipHop is available from Amazon, Mothercare and Kiddicare, but I think this herringbone design is exclusive to Mothercare. There's also a lovely navy and white French Stripe print available. Next isn't a shop I venture into a lot (it has an unmistakeably mumsy vibe I'm not keen on), but I've been in a couple of times recently to look at the baby clothes, and I'm really impressed with what I found. One of the items I couldn't resist was this adorable little quilted navy jacket with brown corduroy patch pockets and tan leather covered buttons. The details are so cute! 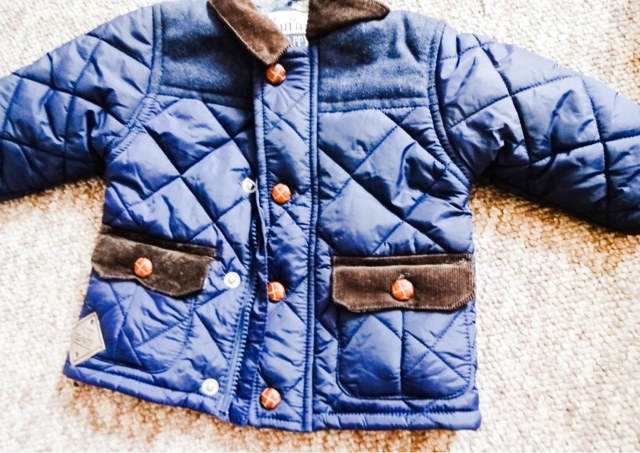 The little man will be really warm bundled up in this, and will probably match Mummy in her trusted navy Barbour, which makes an annual appearance when the weather turns. Our little man is due in September, so as he hits the three month mark the weather will be cold, and we've picked up a few items of the snugglier variety for that age bracket. 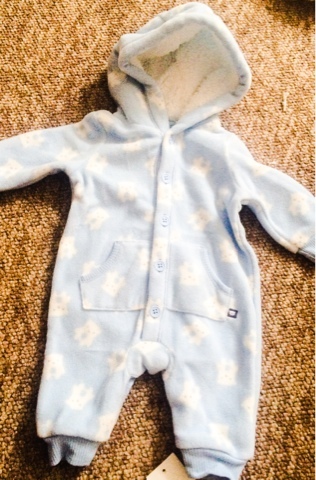 I really loved this powder blue fleece hooded baby grow with an all-over polar bear print. I can just imagine him snuggled up in that when it gets colder - imagine how nice he'll be to cuddle all wrapped up in this after a bath? 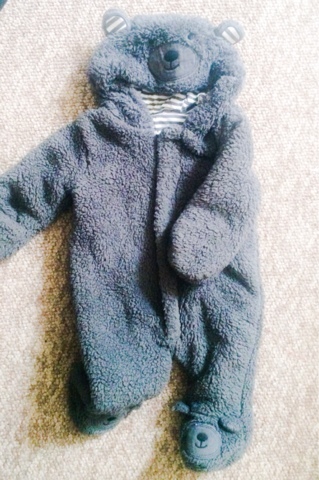 Another item from Next that I fell in love with, this snuggly grey fleecy all in one with little bear design hood. I must admit I saw a picture of a little boy wearing something very similar to this on Pinterest, where I have a baby board, and I wanted it straight away! He'll just be too sweet wrapped up in this - its definitely a photo opportunity waiting to happen. 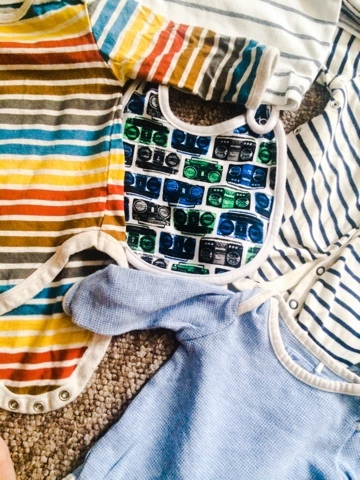 Just a quick peek at some of the other items - as I mentioned, the little man already has far too many clothes - and these are just some of my absolute favourite items, including stripy tops and vests, a boombox print bib and a pair of little dungarees. Tu at Sainsbury's has some really nice stuff in quirky designs and has been great for packs of vests and bibs. I mentioned I'm also really liking the children's range at Next, which is very well made. 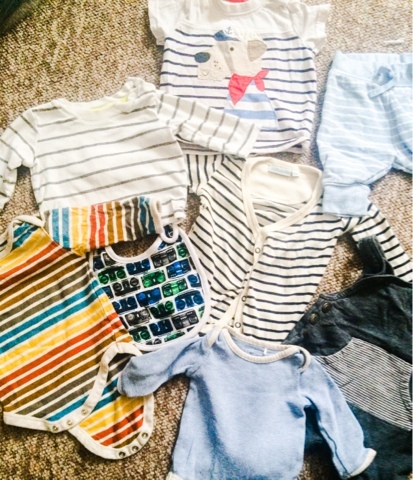 He's also got a few tops and vests from JoJo Maman Bebe. I'm a fan of the 'French look' when it comes to kids clothes - more muted colours and nice textures, although I've added a lot of colourful stripes and animal motifs into the mix as well. 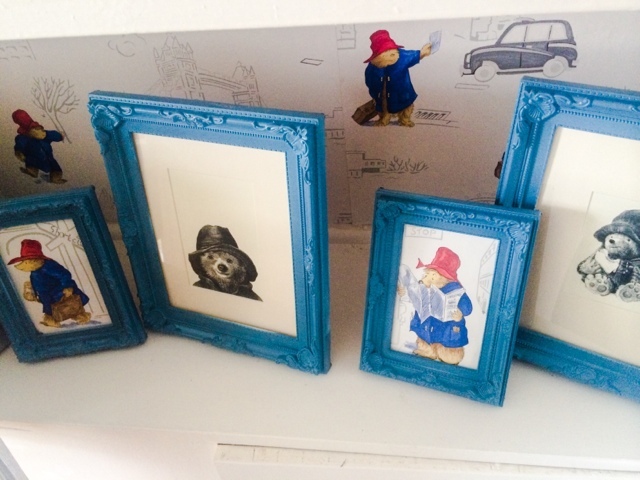 I mentioned that the nursery, which originally was going to be very neutral, has taken on a Paddington bear twist! Basically, Seb spotted this gorgeous wallpaper that you can see in the background from Colefax & Fowler, and he fell in love with it. 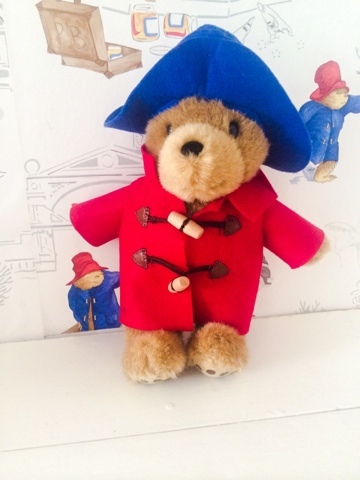 He loved Paddington as a kid (it was even the name of his special blanket, which had a PB design), so he's having a second childhood at the moment. I told a friend at work about the wallpaper and how excited Seb was. He was away for the weekend in York and came across a lovely little toy shop which had Paddingtons in the window, and he very kindly bought this beautiful bear for the baby. I was so touched. I love the detail in his little duffle coat and hat. I made my colleague some cookies to say thank you, he's such a genuinely lovely guy. Not long ago, I went down to London for the weekend. It was my sister in law's hen do and we had an amazing time sightseeing and going to the Chelsea Flower Show. 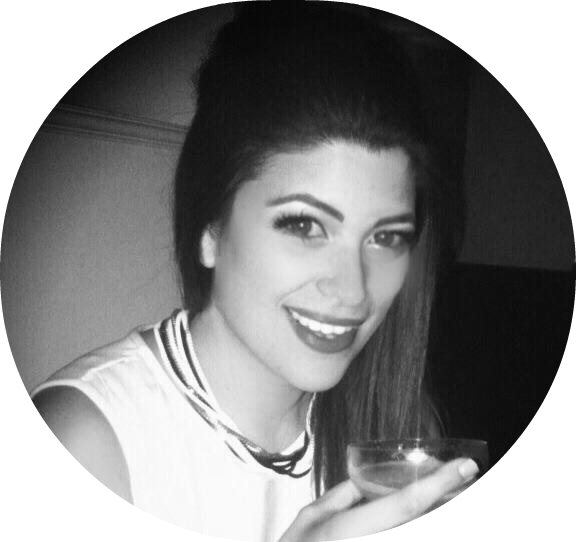 If you're interested, you can read all about the trip on my sister blog, Seriously Shallow. We spent an afternoon in Covent Garden, which is one of my favourite areas in London. I get that its a bit touristy, but I love the shops and the continental vibe, because it always makes me feel like I'm on holiday! There was a stall in the market there where an old gent was selling sketches of children's storybook characters, and of course when I saw that he had Paddingtons, I had to get them! They were so gorgeous. We also put a couple of the offcuts of the wallpaper into little frames as they just seemed too nice to waste. This matching set of frames we spray painted powder blue to match our nursery colour scheme as well, and we'll be putting them up on the wall soon. So....phew...that was the edited highlights of some of the baby stuff we've gotten recently. What have you been buying? I adore these kinds of posts so please post me a link below if you've gotten any nice stuff lately.